My mystery "Blown: A Dawna Shepherd Short Story" was reprinted this month in FICTION RIVER PRESENTS: Writers Without Borders. The story originally appeared in the Kobo Special Edition of Pulse Pounders, the January 2015 issue of FICTION RIVER themed anthology magazine. Very pleased by these reappearances! 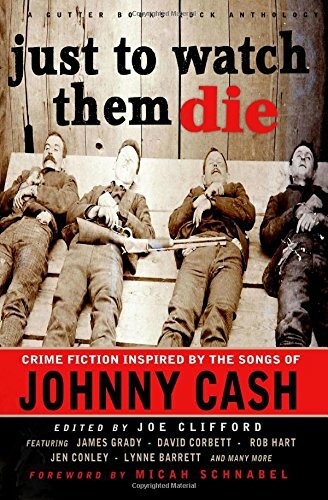 Houdini (he died on Halloween in 1926) has always fascinated me, so I thought it would be fun to write a short story about him. What if he came back from the dead and ended up in modern-day NYC? Result? 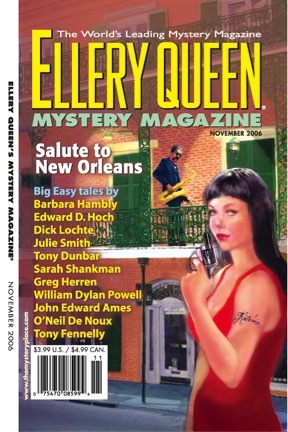 My publication at Kings River Life Magazine, "The Greatest Escape: Halloween Short Story." My story "Fatal Flaw" featuring Nick Donahue is up today at Kings River Life Magazine. It's a tale of an International gambler who helps a beautiful woman in distress and pays the price. 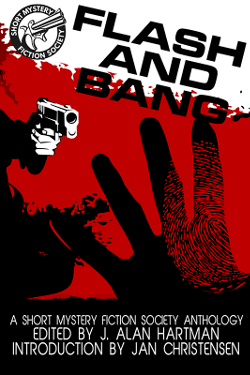 The story is start of my NICK OF TIME novella, which continues Nick's escapades. 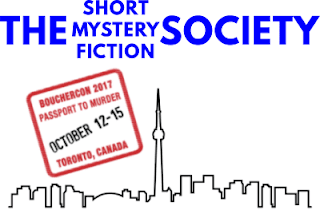 As announced on the list on September 9th, SMFS member Madeleine Callway has organized a lunch for SMFS members attending Bouchercon in Toronto next month. Below is her message to the list. I have taken the liberty of removing her email address so as to not spread her contact details around the internet. If you are a list member, please access the list and see the message from her so that you can contact her and let her know you are coming. Shopsy's is located in the Sheraton Hotel where the conference is taking place so travel won't be an issue. Mike, the manager, is delighted to have us and we will have an area in the restaurant reserved for us. Shopsy's has typical deli food and prices are reasonable. it's a Toronto classic. Just To Watch Them Die: Crime Fiction Inspired By The Songs Of Johnny Cash (Gutter Books Rock Anthologies Volume 3) was released last month. 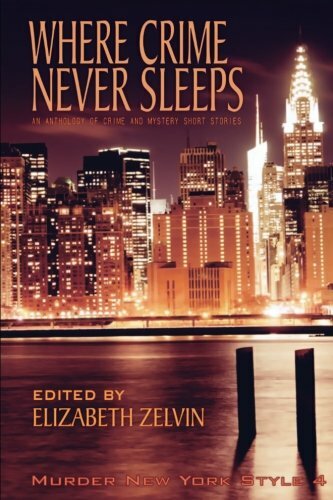 It features short stories from SMFS members Sarah M. Chen and S. W. Lauden. I have a mystery story, "An Act of Deception,” in the current (Sep. 18) issue of Woman’s World, and another story, “High Anxiety,” in the Sep. 9 issue of Kings River Life Magazine. 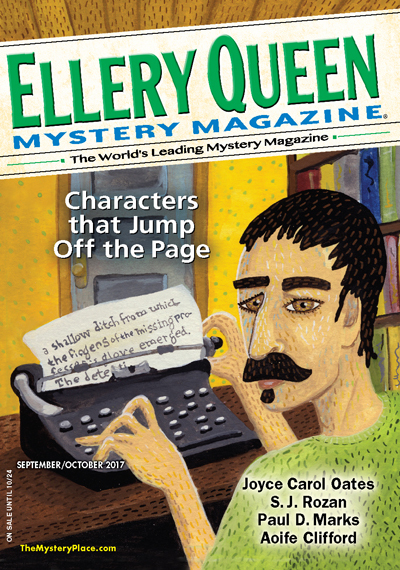 Josh Pachter, Paul D. Marks, and brand new member Laura Pigott have short stories published in the September/October 2017 of Ellery Queen Mystery Magazine. Today the first issue of Black Cat Mystery Magazine came out courtesy of Wildside Press. This first issue features short stories from a number of SMFS members including Michael Bracken, John Floyd, Kaye George, Barb Goffman, Alan Orloff, Josh Pacter, and Art Taylor. Make sure you check out the interview with Editor Carla Coupe that appears today on the Sleuthsayers Blog courtesy of Barb Goffman. 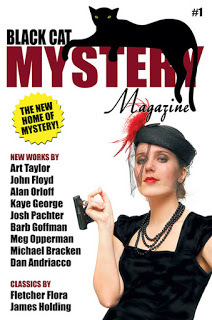 The latest edition of Mysterical-E is now online and features work by three SMFS members. 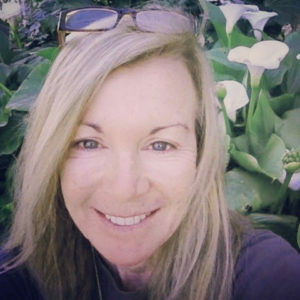 In fiction, Bern Sy Moss has a tale titled The Perfect Patsy and J.R. Lindermuth offers Yoga Kills. Also in this edition, Gerald So has the latest roundup of news on movies and television in his column, "Mysterical-Eye on TV and Film." You can read the current issue here. Make sure you check out the back issues as well for more solidly good fiction. 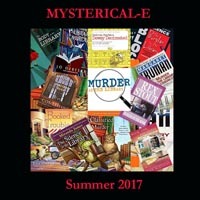 Madeline McEwen's short mystery story, Jealous of Daylight, appears online at The MOON Magazine.